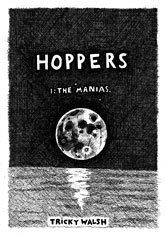 I don’t know if anyone recalls an incredible serialised comics piece published in Meanjin in 2008-09 titled Their Hooks Hold Deep in Our Flesh: written by Kate Fielding and involving artists Clint Cure, Mandy Ord, Ben Fox and Elizabeth McDowell. It arose out of the context of Rudd’s apology and it detailed a number of histories of the Portland area of the Great Ocean Road since colonisation. Fielding’s foreward stated ‘a generous, critical and impassioned engagement with our shared histories is both the joy and responsibility of all people’. Fielding and co. walked the talk; Hooks sang songs of history in multiple styles, formats and sources to create an unusual critical historical account woven from multiple voices. 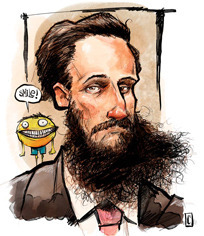 Six years is a long time in the small but rapidly maturing world of Aussie comics. It’s 2014 and Melbourne’s Sam Wallman has willed a remarkable anthology of history-comics into existence entitledFluid Prejudice. ‘The very ink with which history is written is merely fluid prejudice,’ said Mark Twain. The focus of this anthology is under-represented and marginalised histories. Historical narrative shifts focus, not only because of the stories being told, but because of those who hold the pen. Perhaps the corrective biases of those whose ink flows in these pages will hold the mainstream narratives to account. For the full article – please go to the ISLAND MAGAZINE WEBSITE (Subscribe while you’re at it). 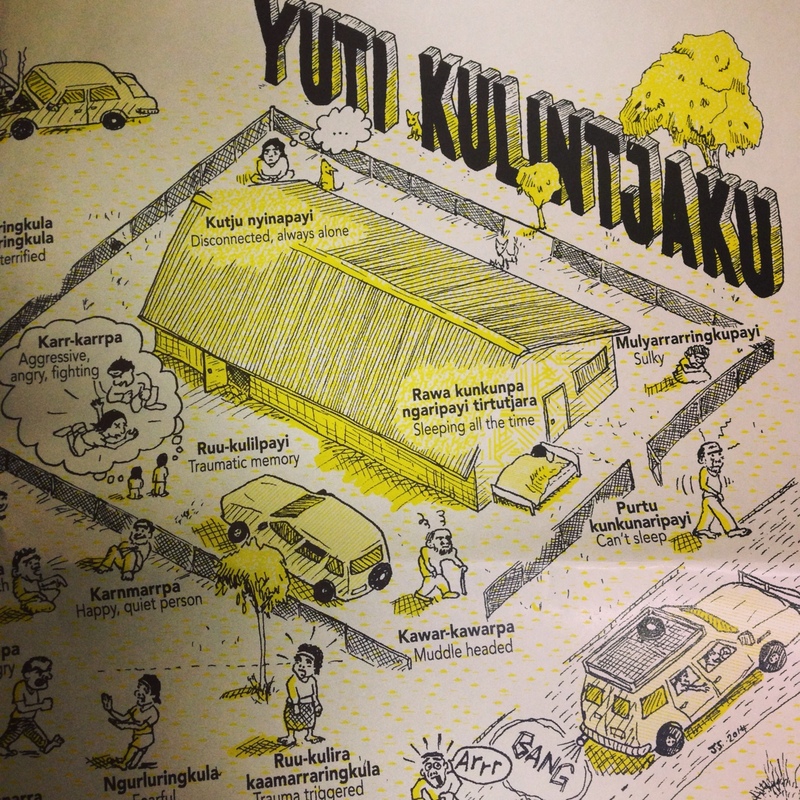 Mental Health language project poster by Joshua Santospirito with design by Elliat Rich. 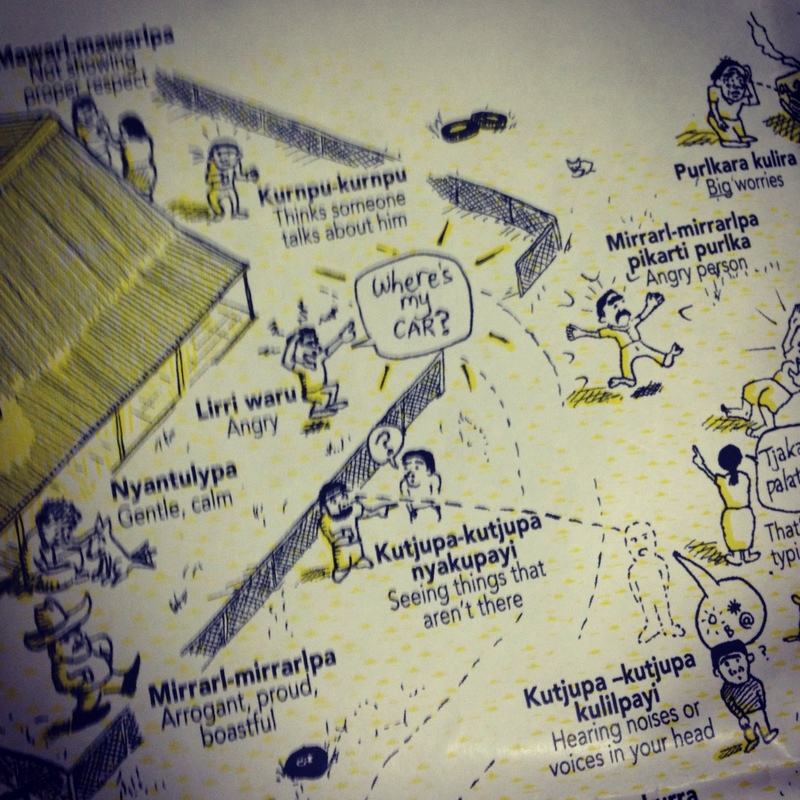 Language and translations by NPY Women’s Council. Nadine Kessler did the design, Tom O’Hern the image, Josh Santospirito the words. 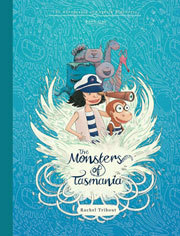 The Southernmost Tasmanian graphic celebration in the NATION! Hobart is filled with artists – we know… we all read the census report. We went to the museum and it was very nice (it was very lovely thankyou Lord Berriedale). But frankly, I think we’d all like to bloody well see more cartoons. More kids books! MORE COMICS! Where have the illustrators all been hiding? 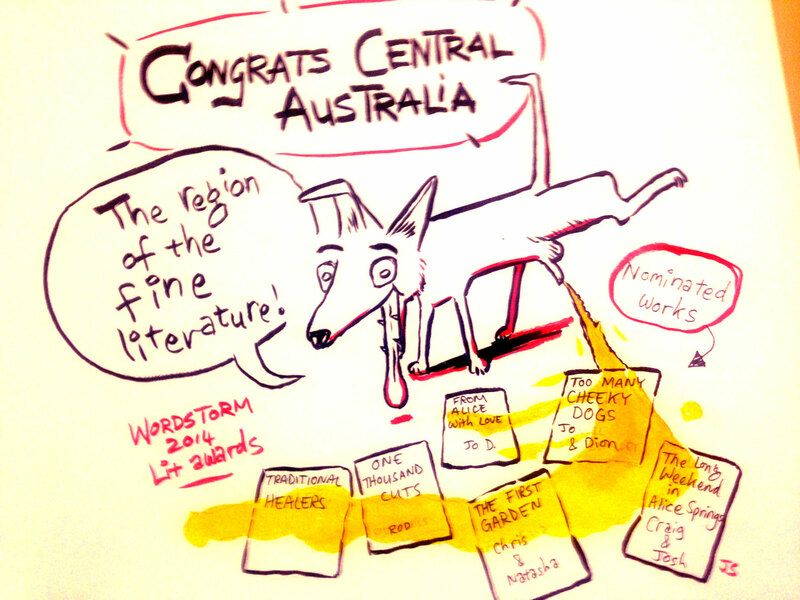 Her Majesty has decreed that it is high time that her favourite Australian state, Van Diemen’s Land, celebrated its own zines, illustrators and comic-makers. She has has graciously allowed these festivities to be the fanfare to her own birthday celebrations in the state capital of HobART. The festival is filled with fun events that showcase some mighty Hobartian artists that don’t often get to see the light of day. 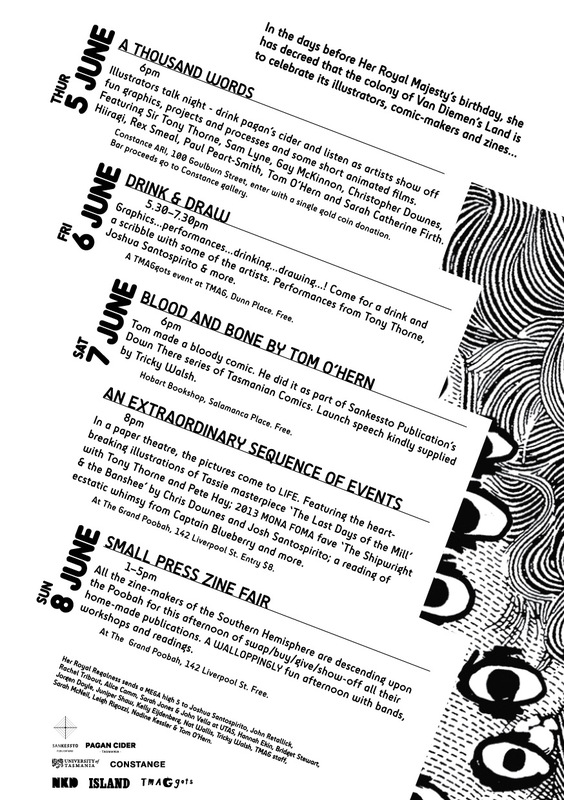 Artist talks, performances that combine visual graphics and sound, comic-launches and events that let you all have a crack at drawing things yourself and making your own publications! Jump over the program page to have a look. Basically, all you need to know is that this is a very special book. Illustrators talk night – great projects and graphics, a great opportunity to have a look at the illustrating process with the artists themselves doing the show and tell. Short animated films will also knock ya socks off. Featuring Sir Tony Thorne, Sam Lyne, Gay McKinnon, Christopher Downes, Hiiragi, Rex Smeal, Paul Peart-Smith, Tom O’Hern and Sarah Catherine Firth. Constance ARI, 100 Goulburn Street, enter with a single gold coin donation. Bar open on the night, proceeds to Constance gallery. 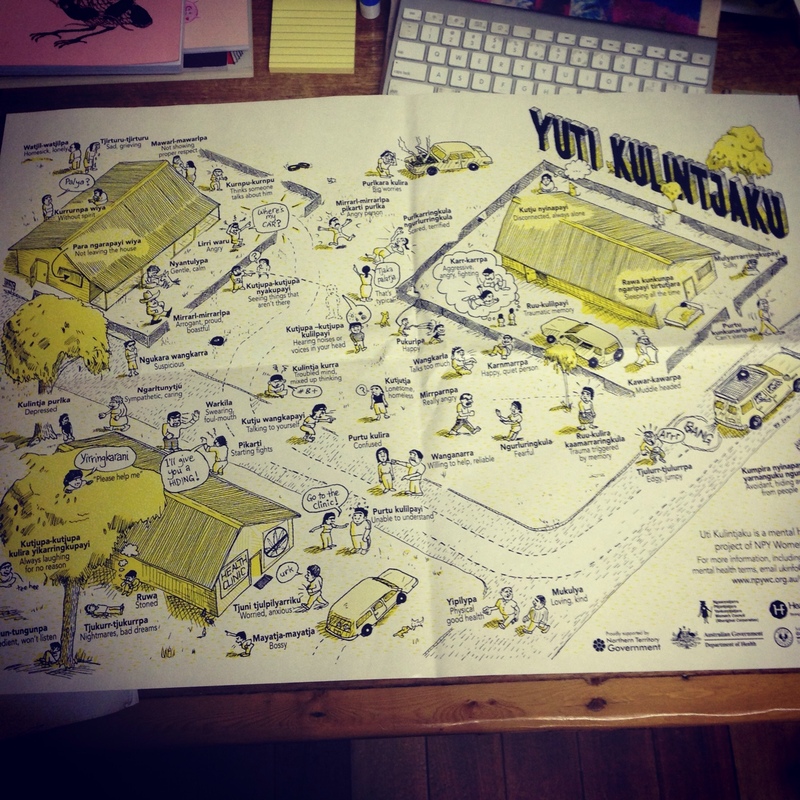 Graphics … Performances … drinking … drawing … !! Performances from Tony Thorne & Joshua Santospirito. 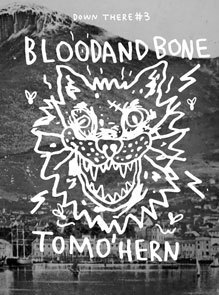 Tom O’Hern made a bloody comic. He did it as part of Sankessto Publication’s Down There series of Tasmanian Comics. There’ll be speechies from Tricky Walsh. There’ll be booze, there might be cheese, there’ll be all of youse, and there’ll be meeze. In a paper theatre, pages come to LIFE. From the heartbreaking illustrations of Tasmania’s favourite masterpiece Last Days of the Mill, to the ecstatic whimsy of Captain Blueberry – you’ll love this night. It’ll be filled with extraordinary events! One might be particularly interested in the matching of fine, popular, fine artist Robert O’Connor with the chaos of Danielle Page’s Noise outfit – Kovacs. The night will be finished off with a macabre and heartwrenchingly bloody tale of murder on the banks of the River Derwent – Downes/Santospirito present a MONA FOMA favourite – The Shipwright & the Banshee!! Imagine a world where everyone made their own publications … imagine it – right NOW! 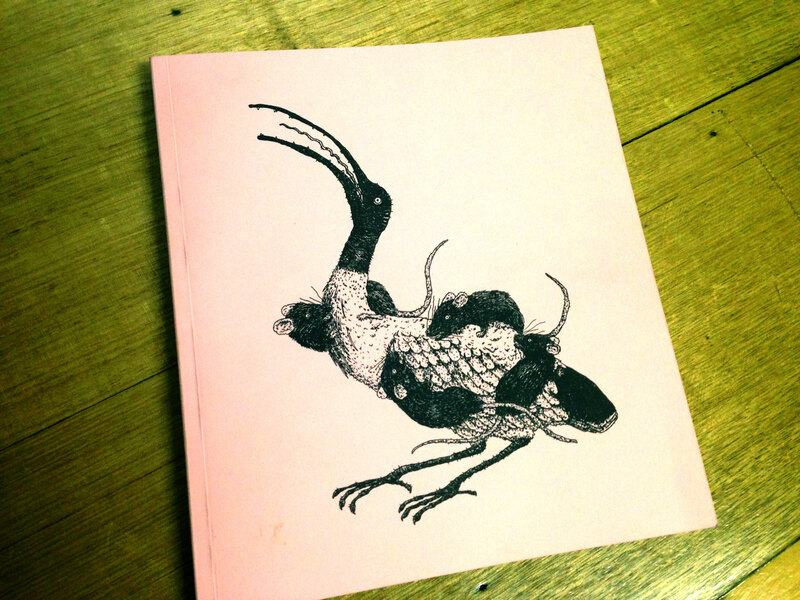 … crikey, I think we’ve DONE IT – All the zine-makers of the Southern Hemisphere are descending upon the Poobah for this afternoon of swap/buy/give/show-off all their zines and publications. They make awesome presents for yourself and for your Mum, and for you brother, and his girlfriends. Information for Zine stall-holders: No registration required, BYO card-table, crate, table-cloths etc. Set up on the day, jump on a table with someone you’ve never clapped eyes on before – AUTOMATIC BFFs! Image by Tom O’Hern, design by Nadine Kessler. Festival organised by Josh Santospirito. 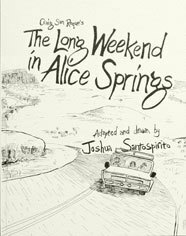 Joshua Santospirito presents at the Arts Forum on the RIDICULOUS trials and tribulations of adapting prose into the medium of comics, the mechanics of both mediums and the the headaches involved. Hard work. It should prove kinda interesting to those interested in any medium or artform. It will also be presented at the Wordstorm festival in Darwin in May/June. 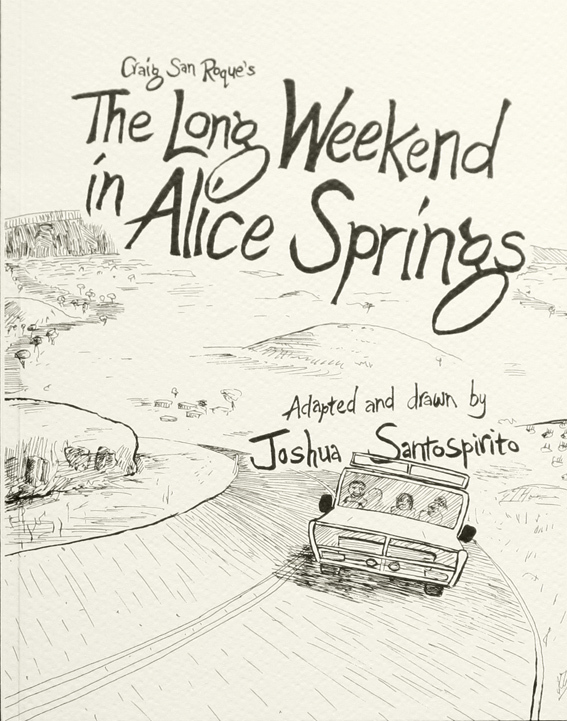 “The Long Weekend in Alice Springs” is an award-winning graphic novel adapted by Tasmanian-based artist Joshua Santospirito from a complex but beautiful academic essay by Alice Springs-based psychologist Craig San Roque. Published in 2013, and originally launched at the Tasmanian Writers Festival, it has sold remarkably well since then and looks set to develop a cult following across Australia. Thanks to Twitch, the Tasmanian Writers Centre and Island Magazine. Look out for the exhibition of the original art from the graphic novel in AUGUST at the Top Gallery at Salamanca Arts Centre. – “a thrilling piece of narrative art” – Ronnie Scott for The Australian Review Magazine.